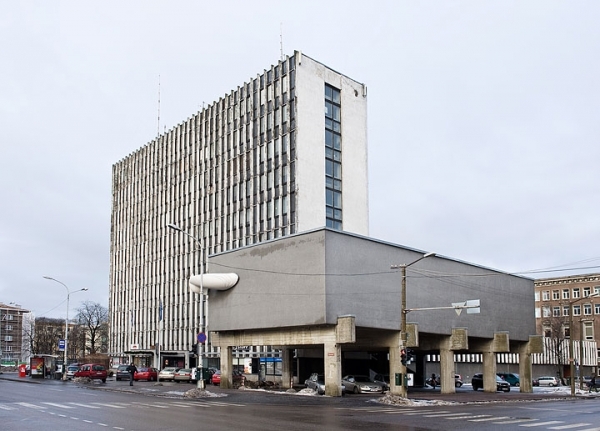 Brief: Originally built in 1972. Authors of the building are architects Jüri Jaama and Ado Eigi. 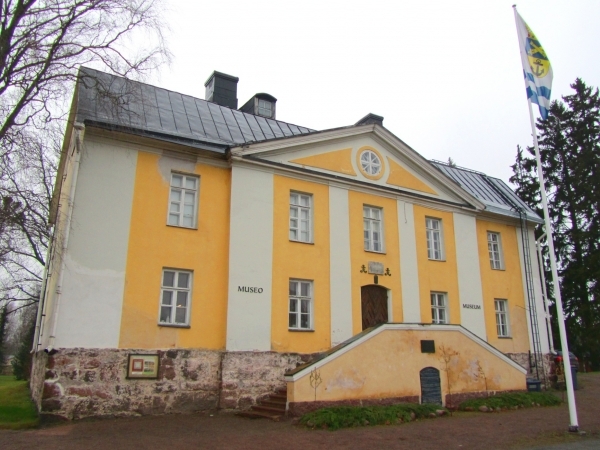 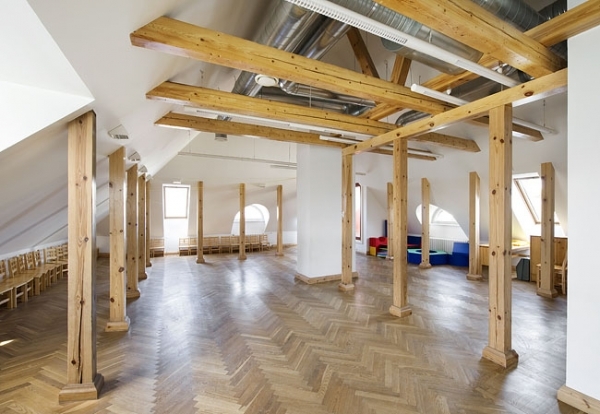 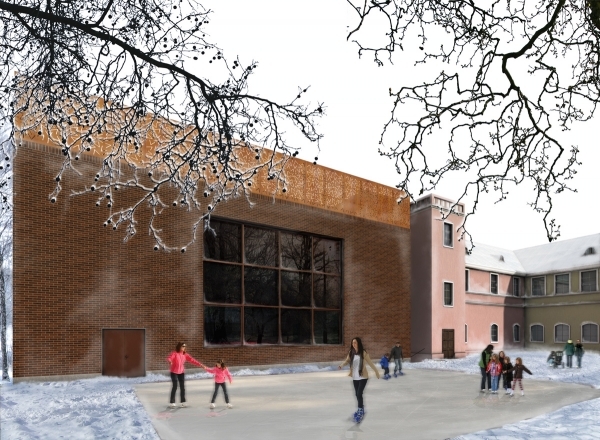 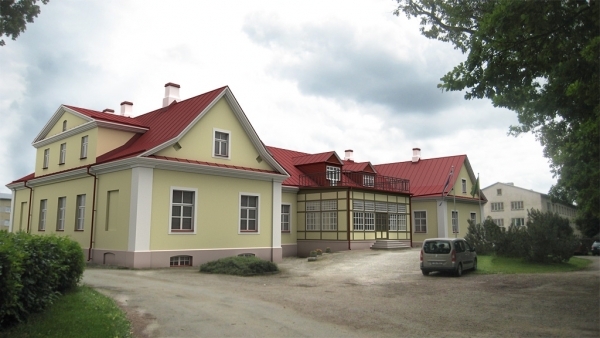 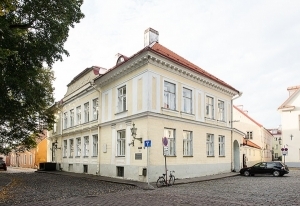 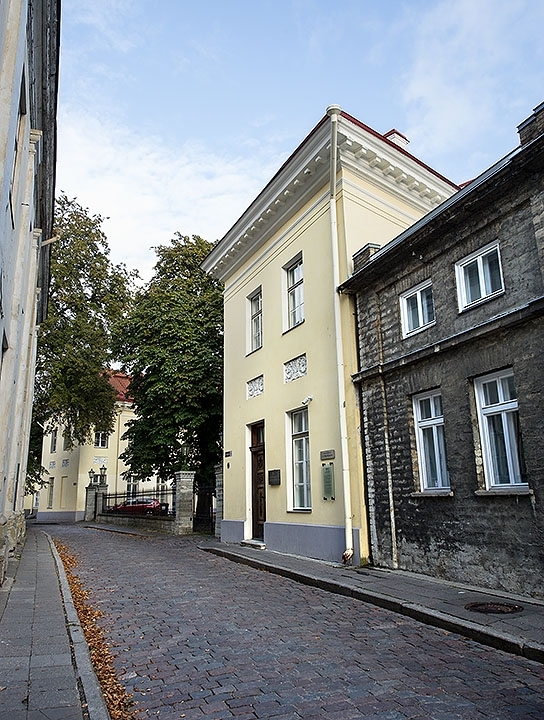 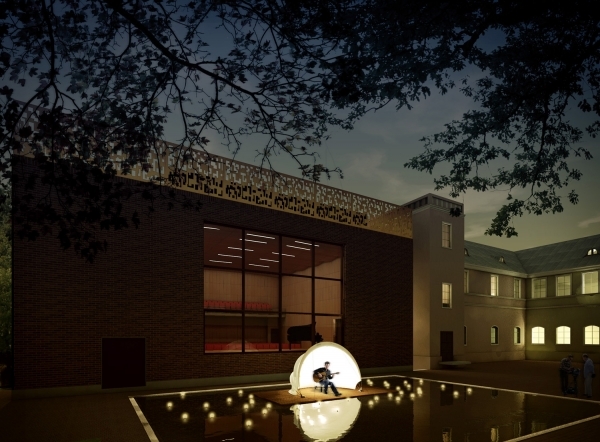 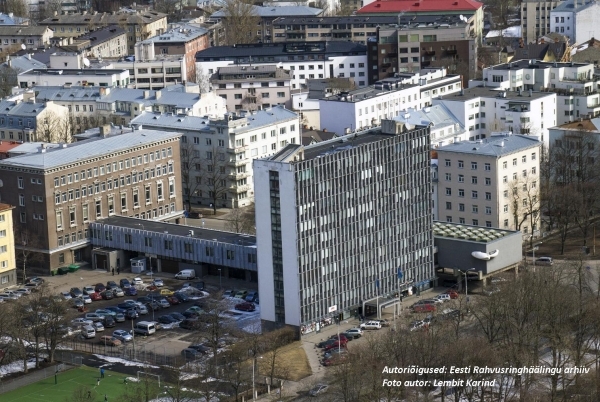 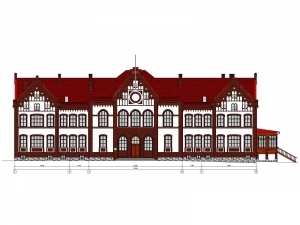 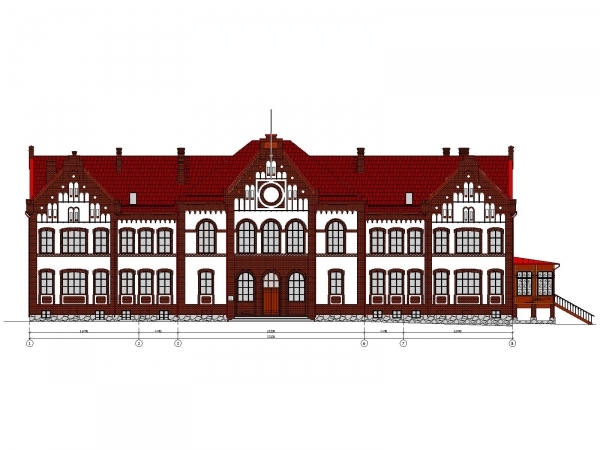 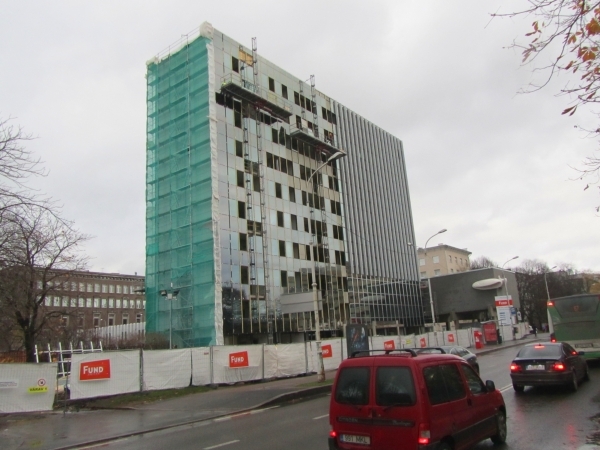 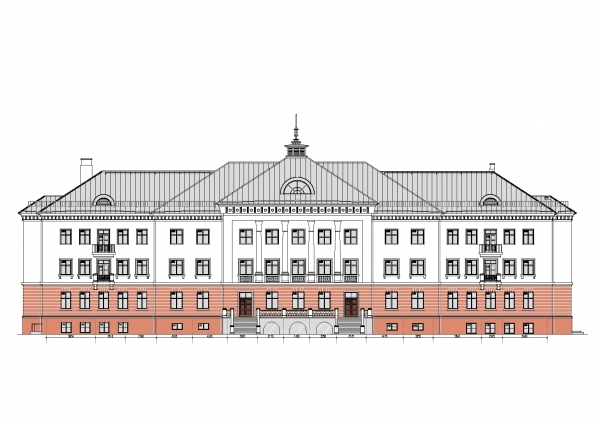 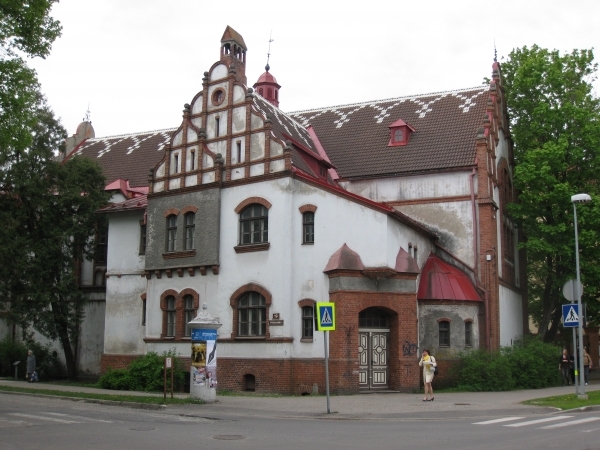 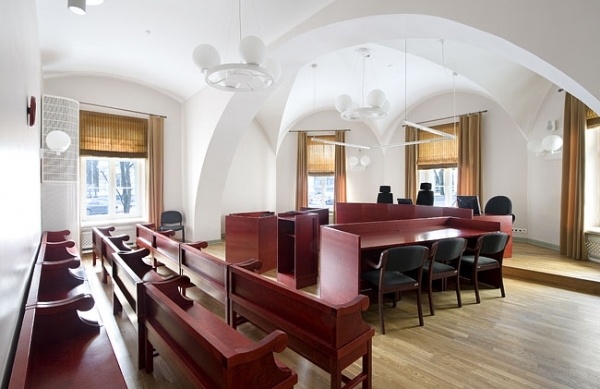 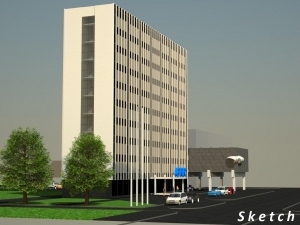 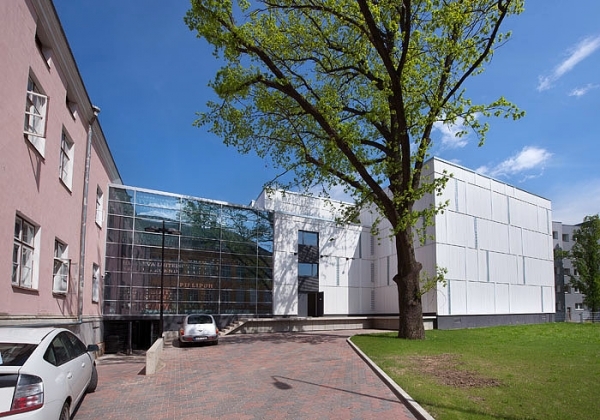 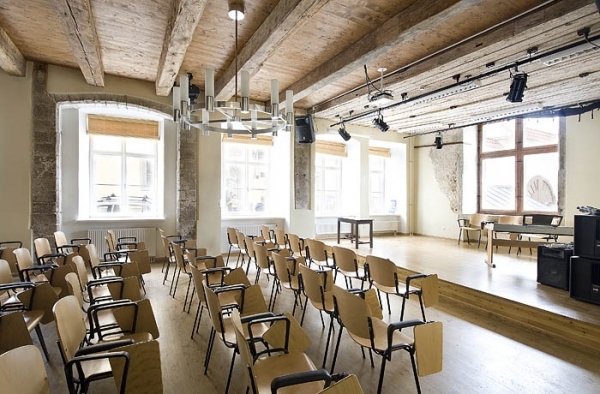 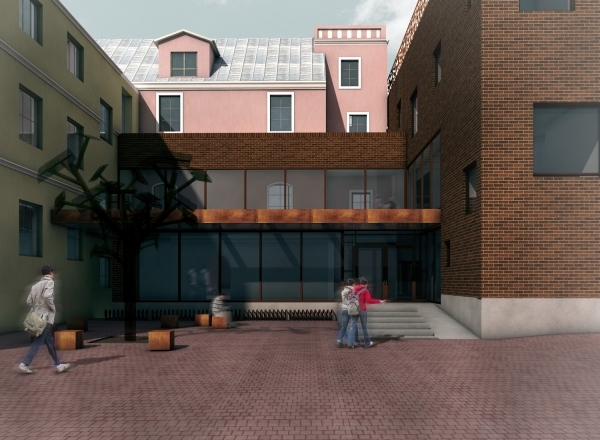 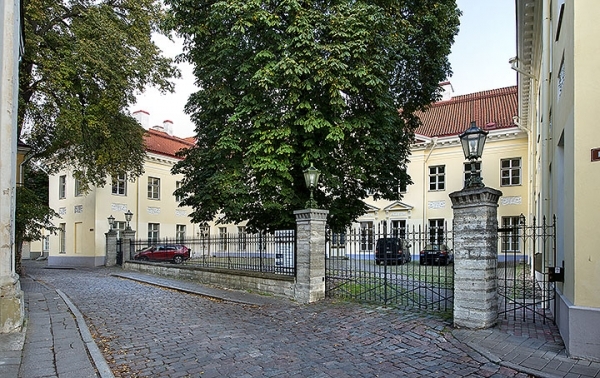 Brief: Building is located at the historic city center of Tartu - Old Town heritage area. 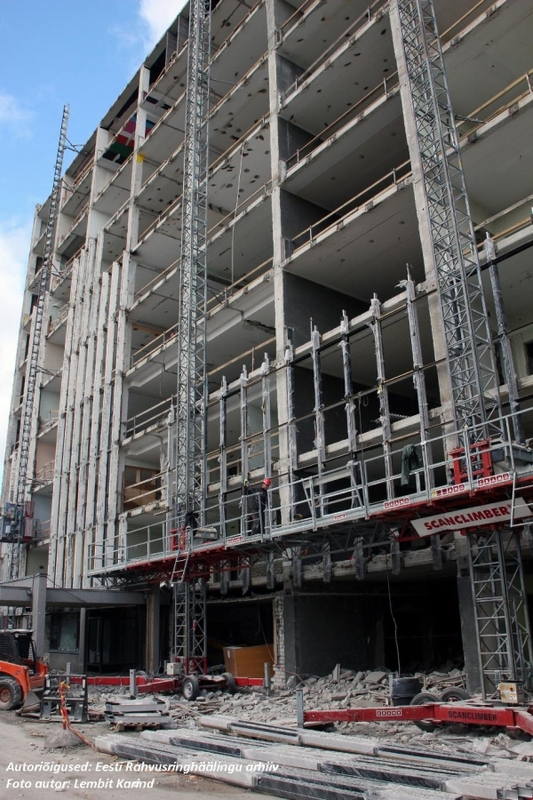 Brief: Reconstruction design of engineering systems (incl. 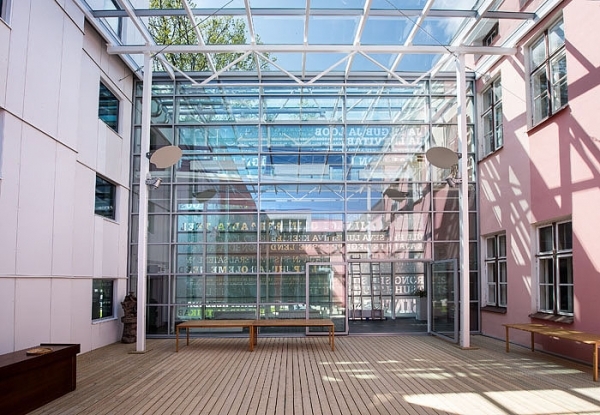 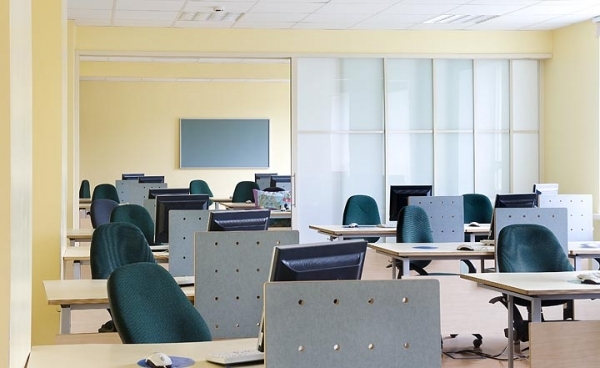 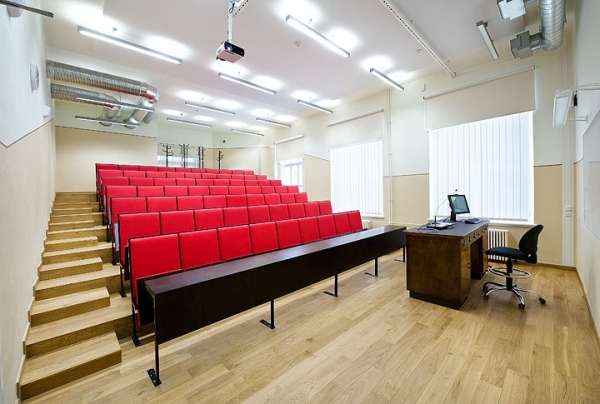 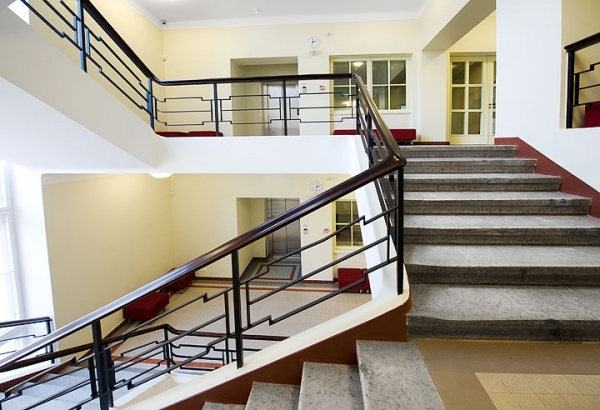 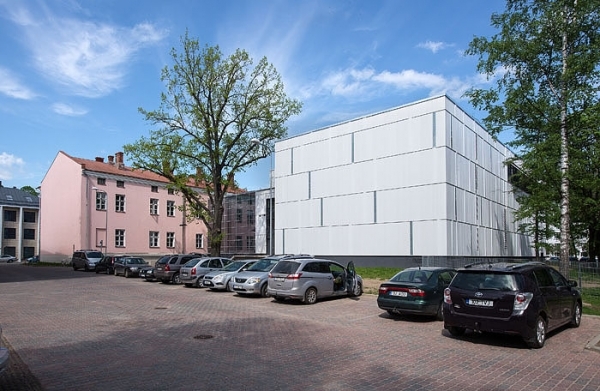 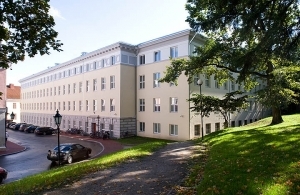 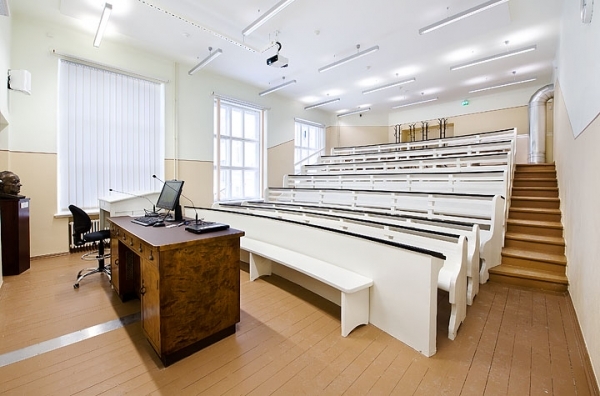 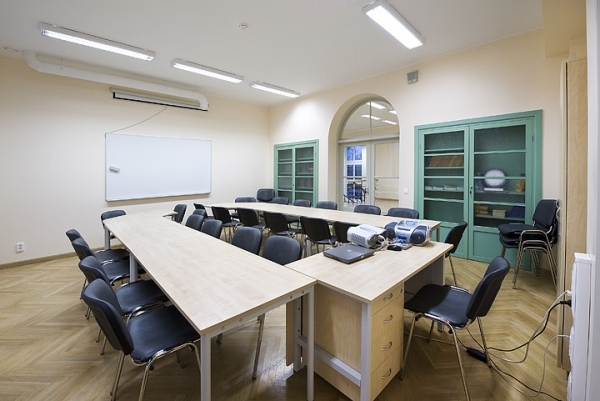 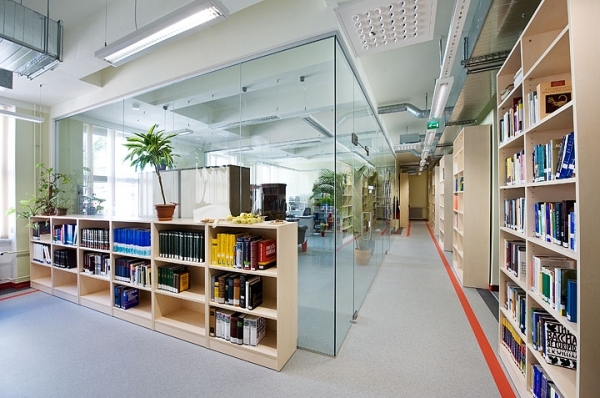 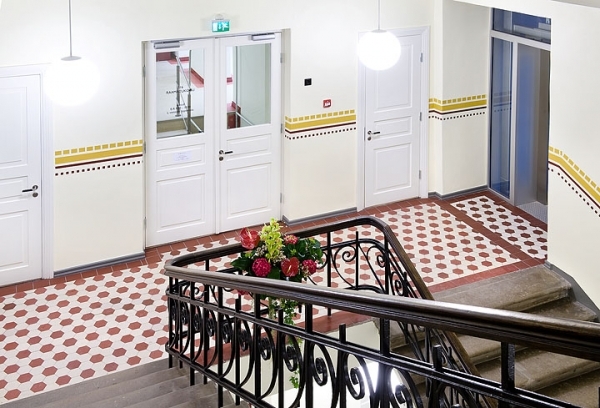 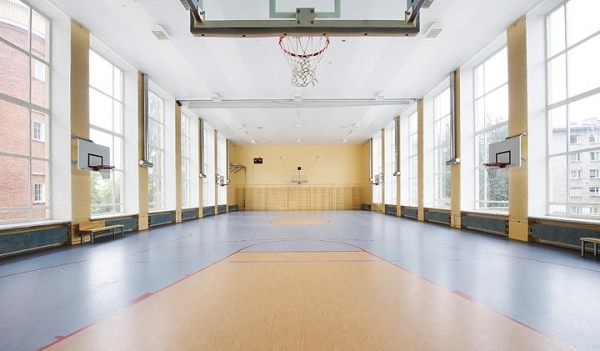 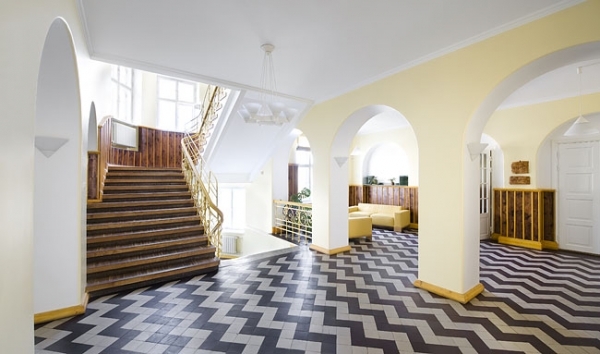 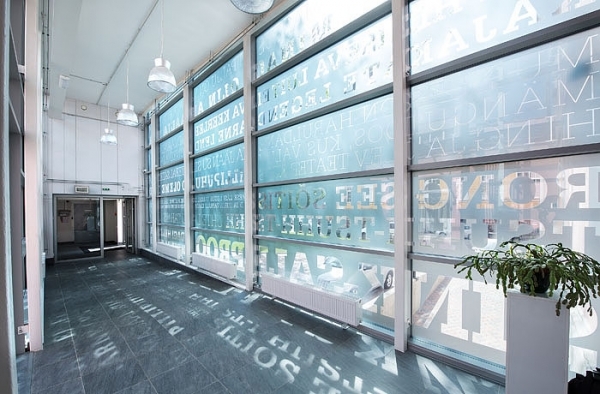 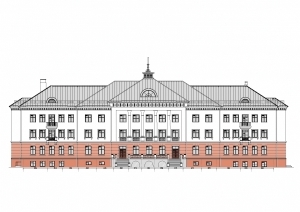 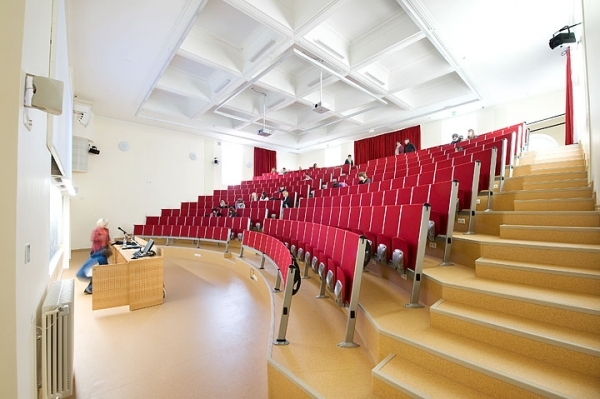 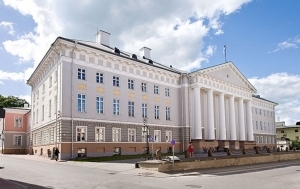 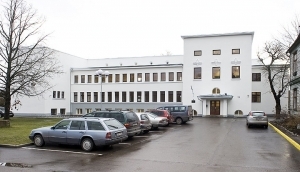 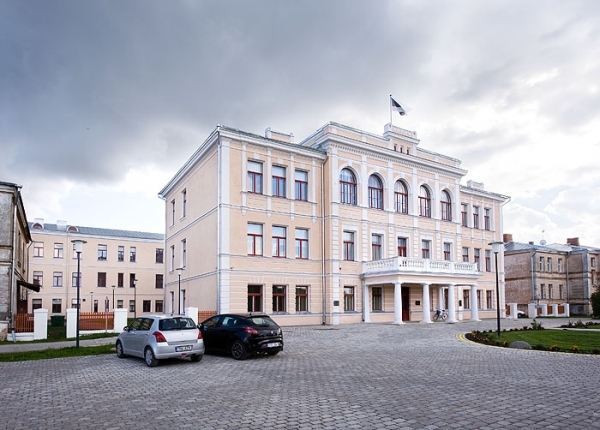 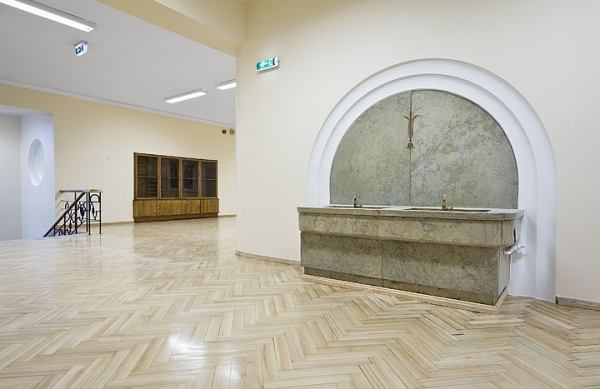 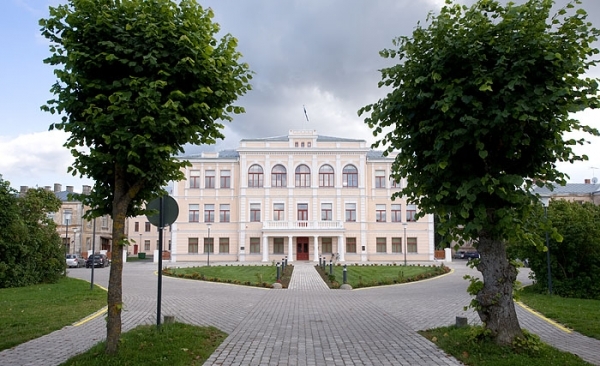 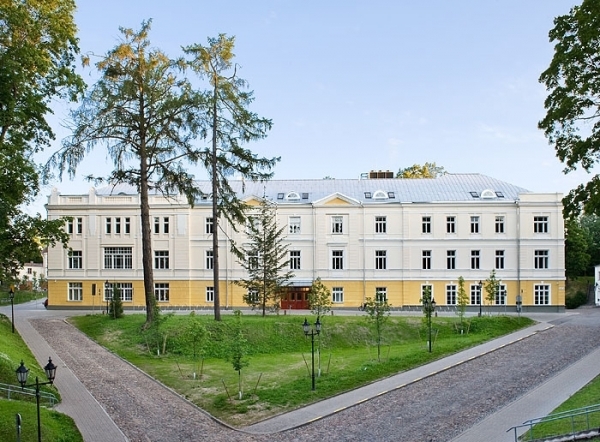 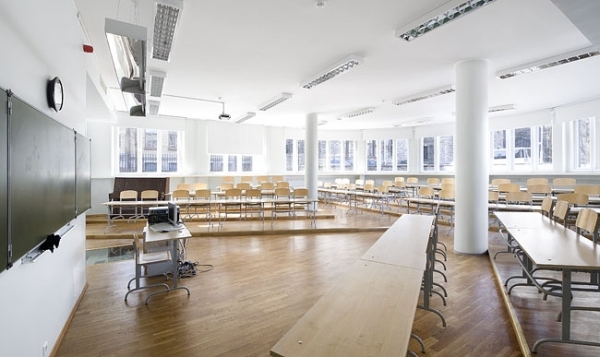 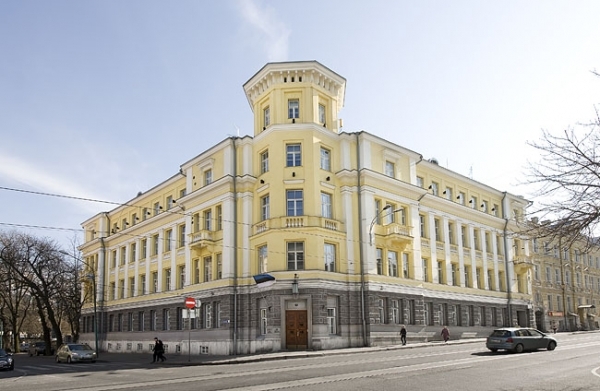 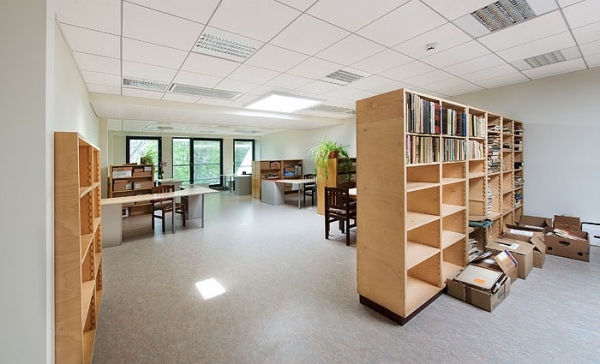 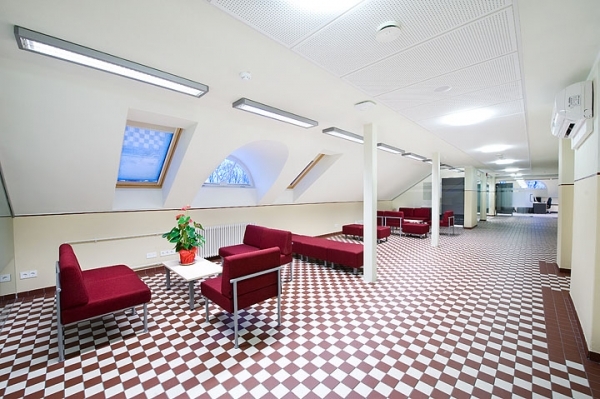 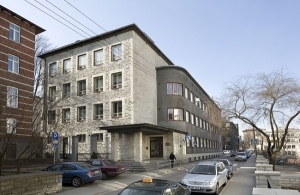 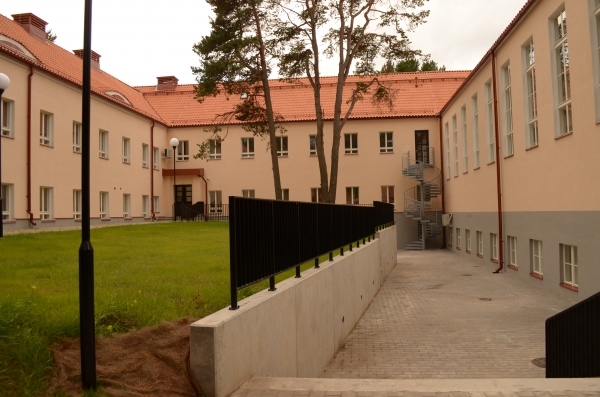 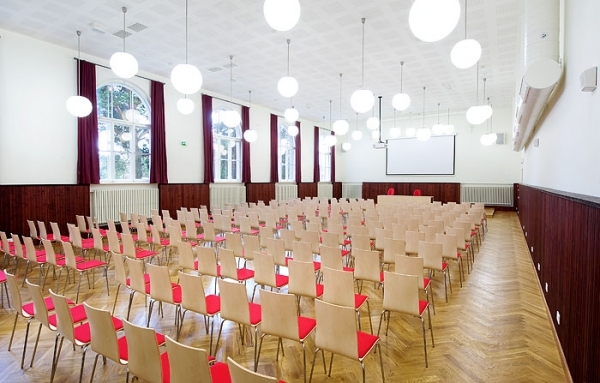 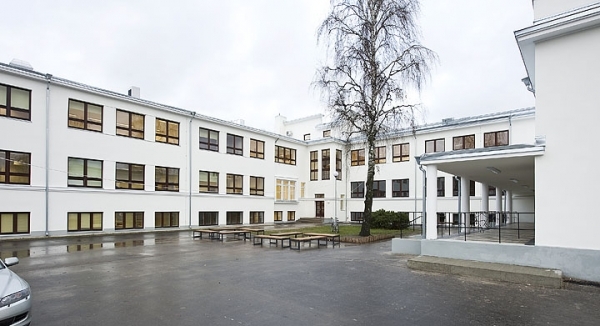 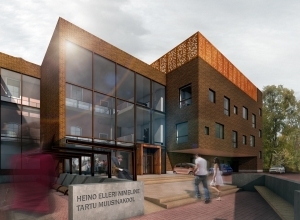 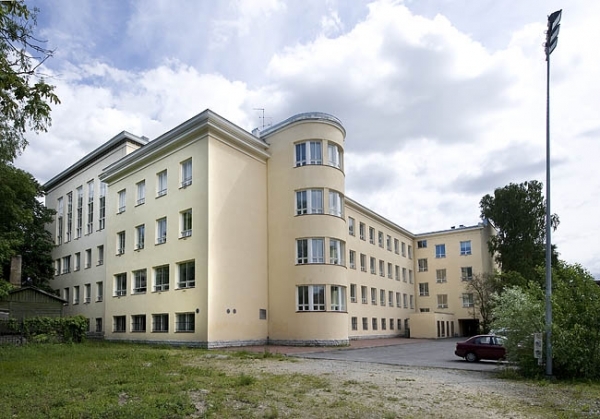 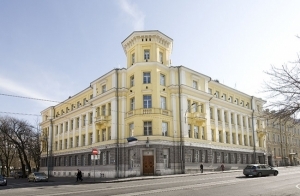 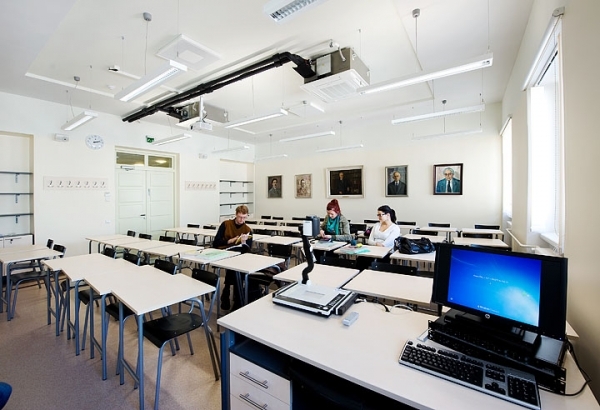 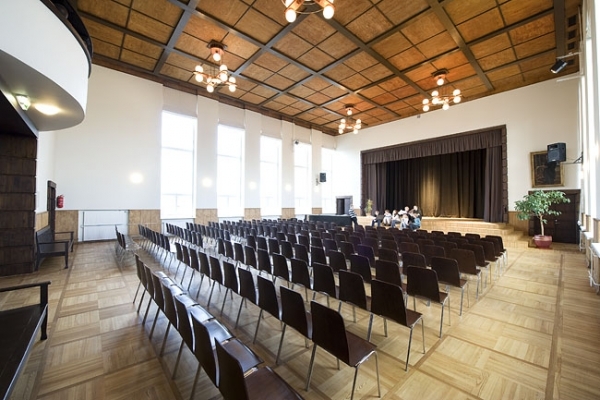 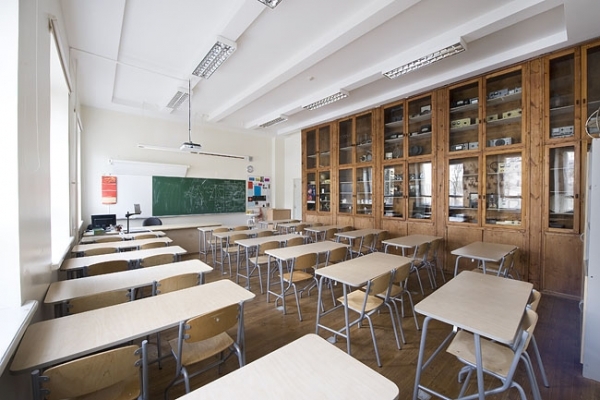 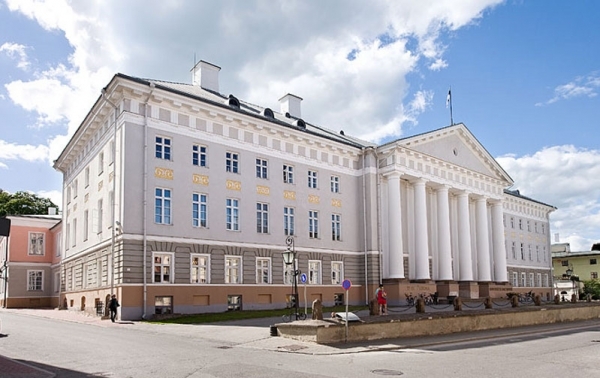 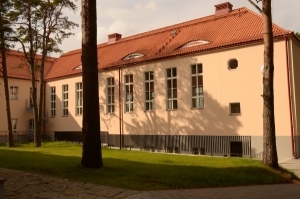 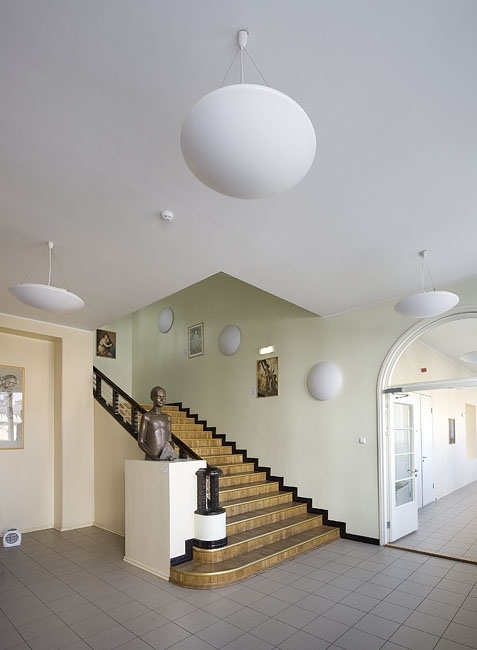 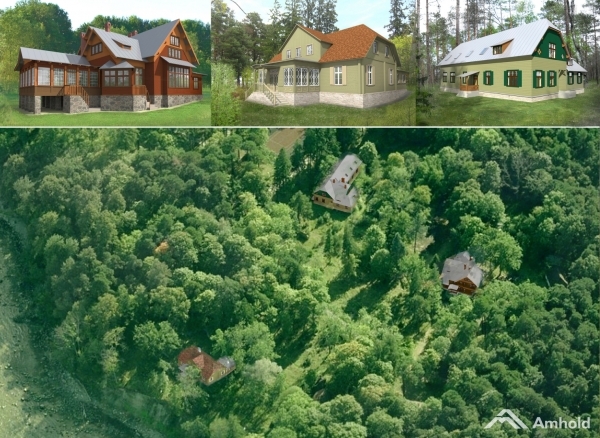 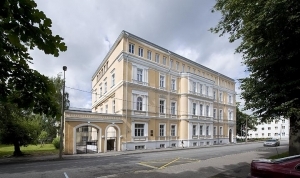 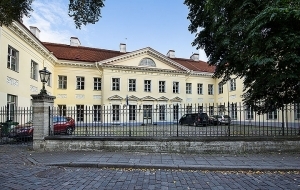 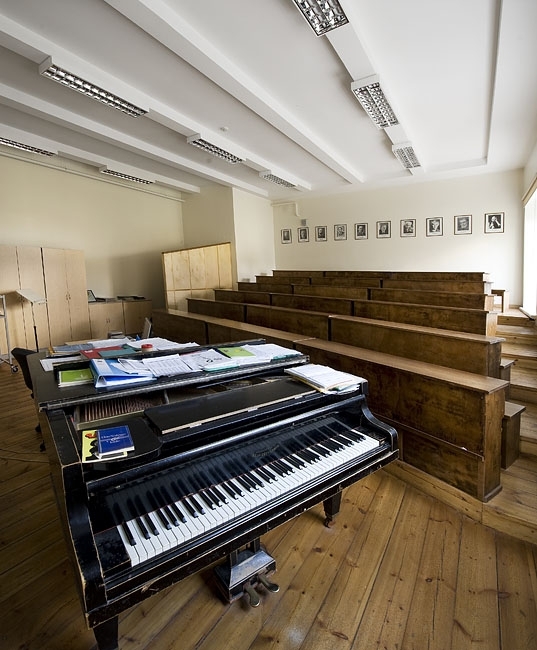 heating-, ventilation- and cooling systems, water supply, sewerage, fire-fighting water, building control system and remote monitoring solution for building HVAC systems) of the main building of University of Tartu. Brief: Heritage and construction owner’s supervision of restoration of the main building of Heimtali manor (Heimtali Basic School). 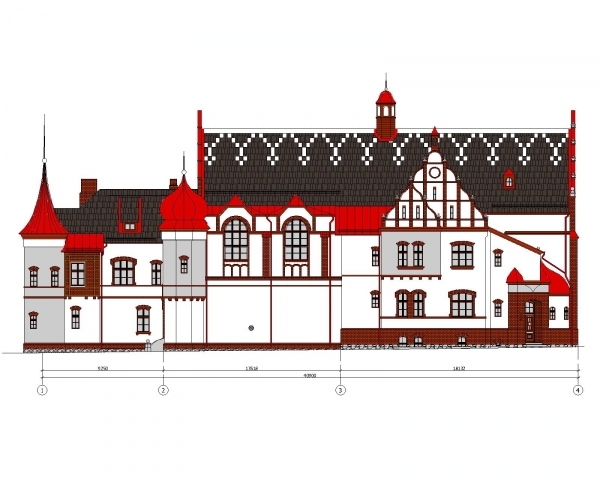 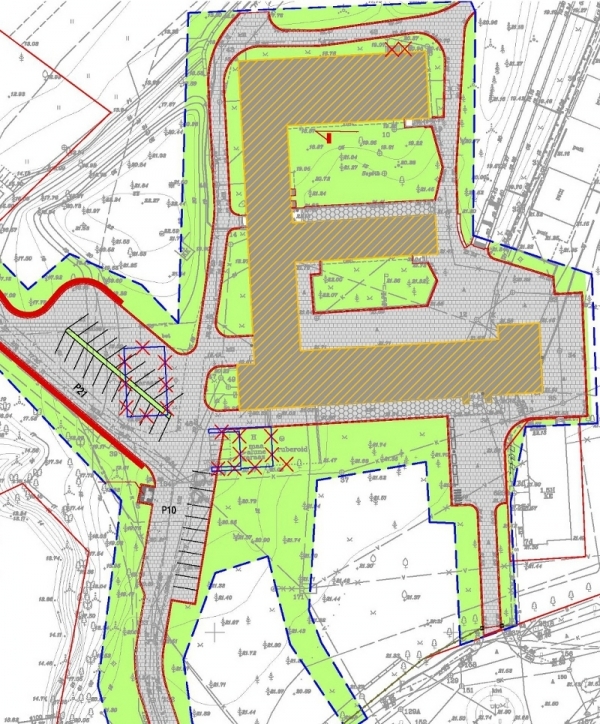 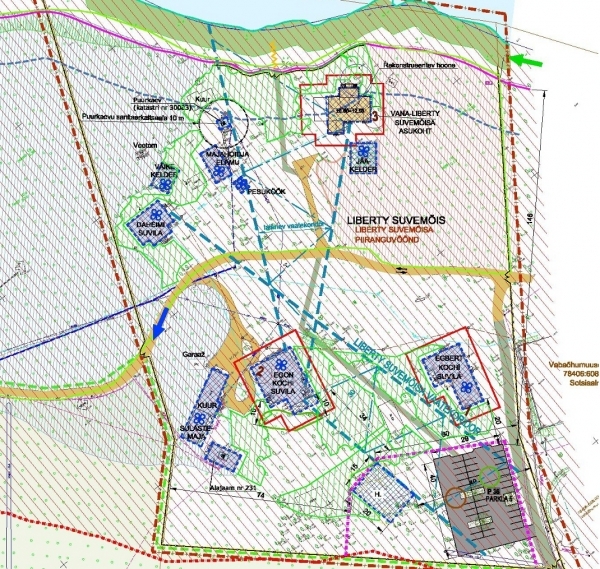 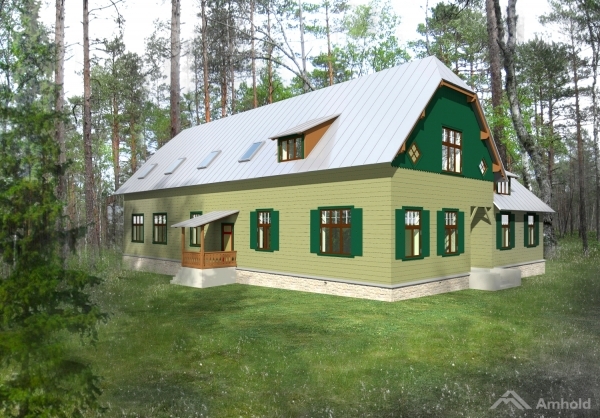 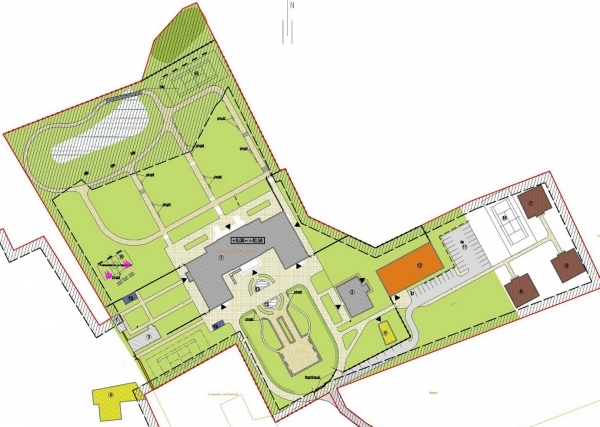 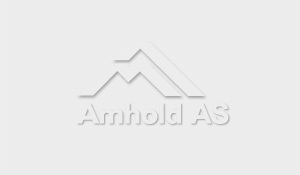 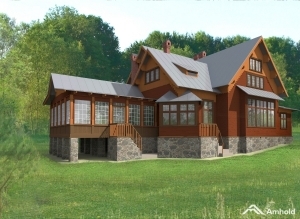 Complex expert analysis of a restoration-construction project; Bill of quantities; Preparation of the construction tender documentation and conducting the procurement process; Consulting services. 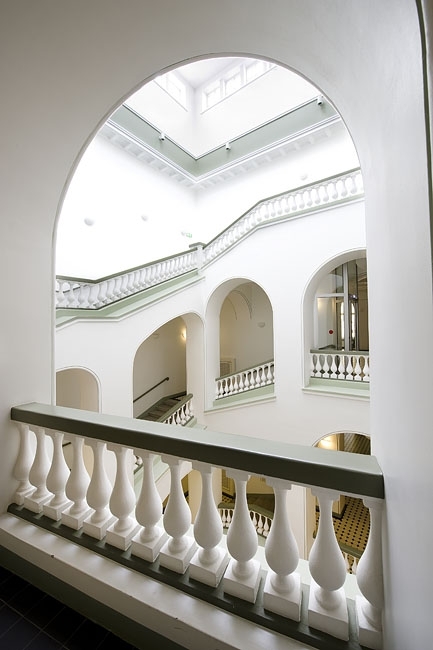 Brief: Restoration design for enhancement of energy efficiency and reduction of CO2 emission. 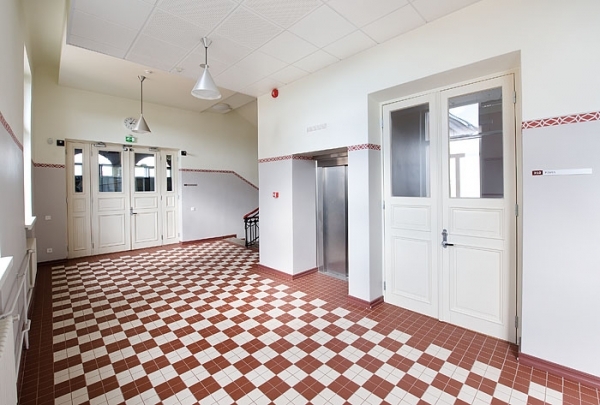 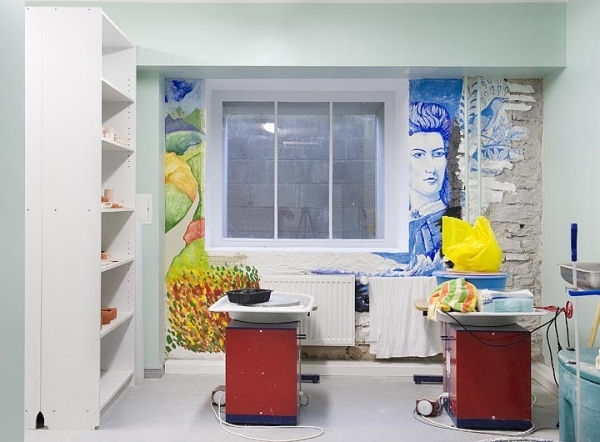 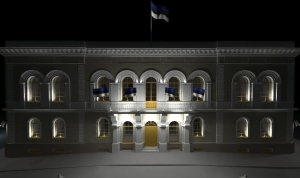 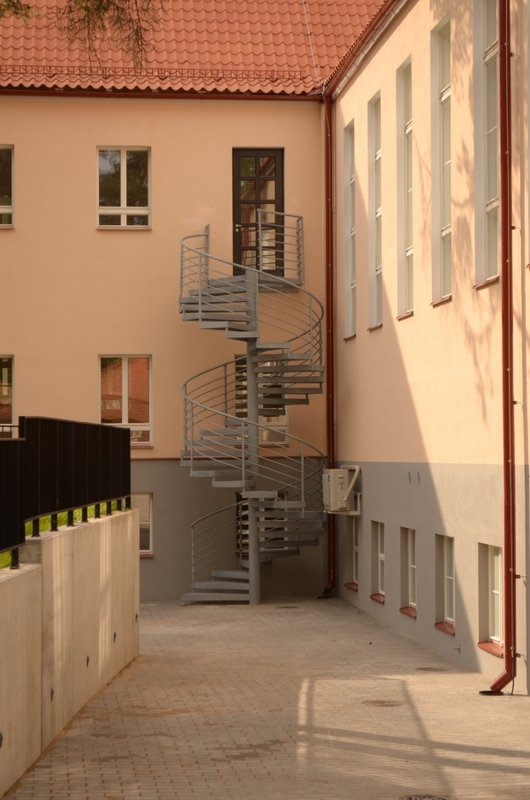 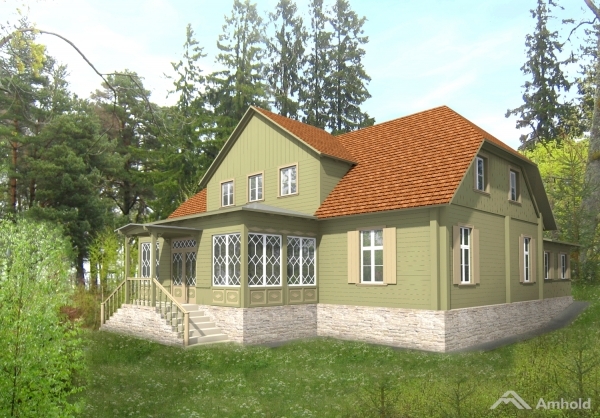 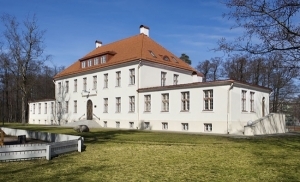 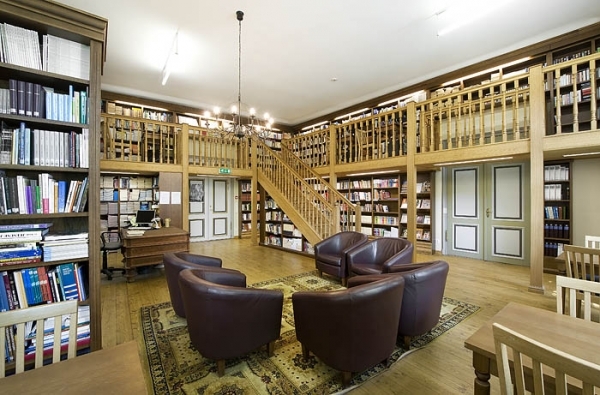 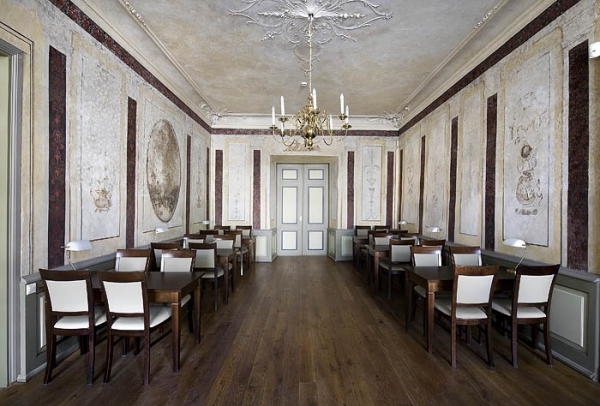 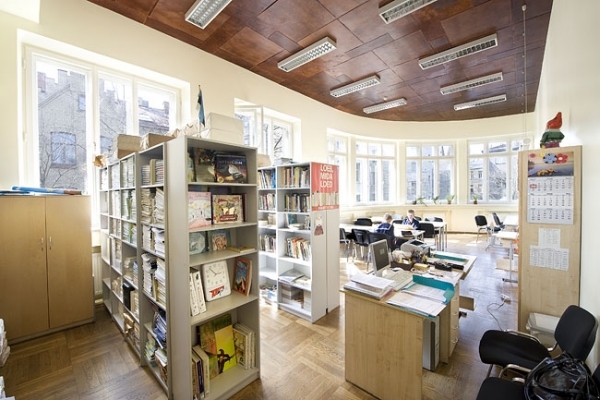 Brief: Restoration of the academic building of the Old Town Educational College.